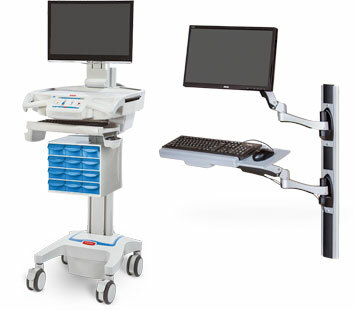 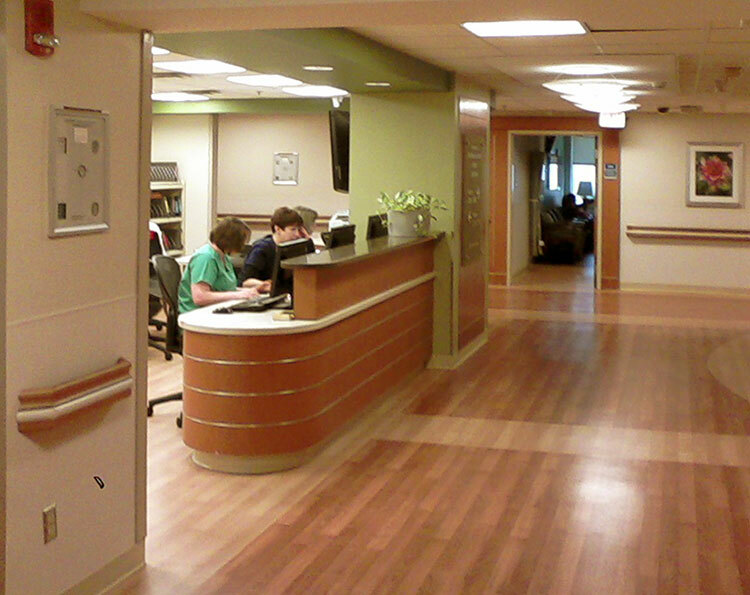 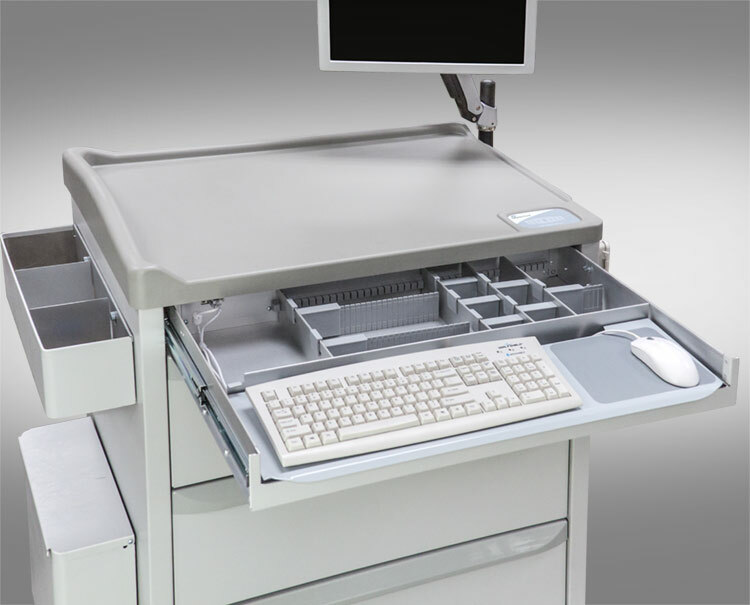 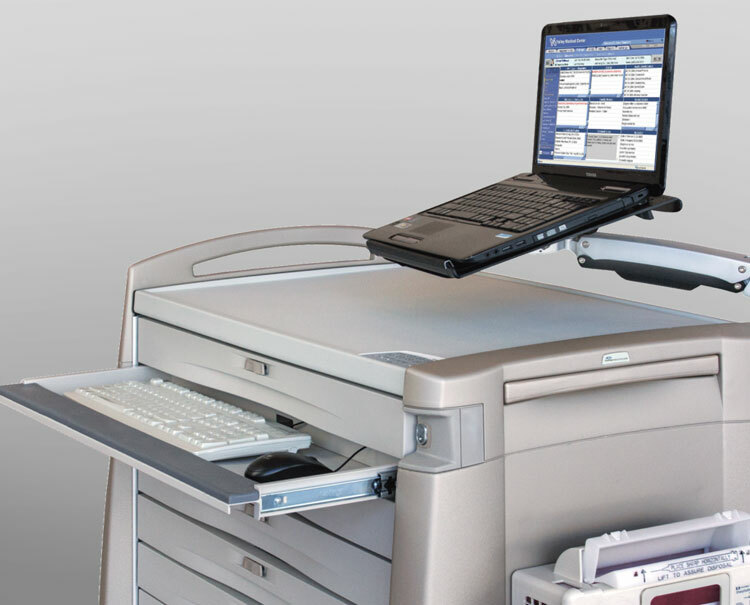 Capsa Healthcare provides an extensive portfolio of mobile computing workstations, wall mount solutions, and medical carts for use in hospitals and other care settings. 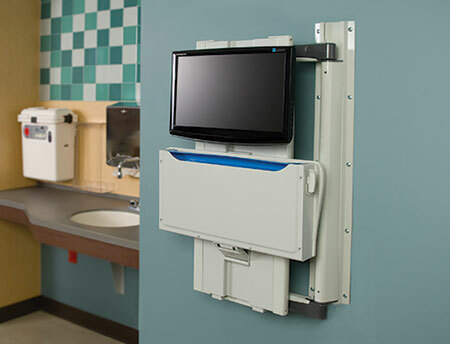 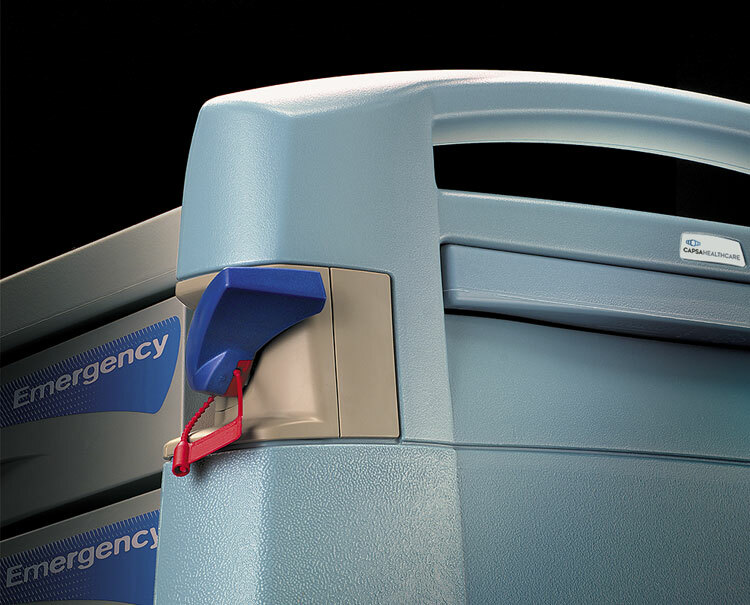 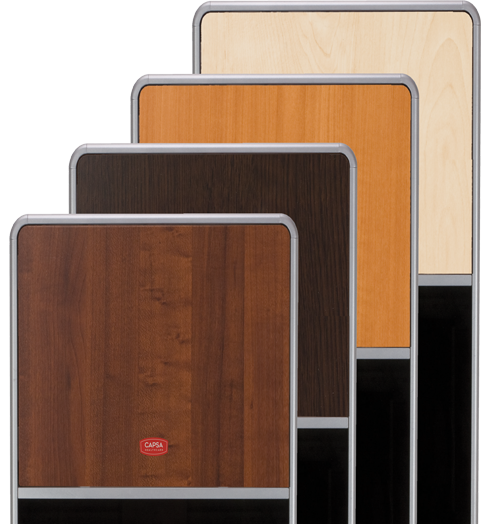 Designed to be ergonomic, lightweight and customizable, our products help hospitals enhance patient care, safety, and caregiver workflow. 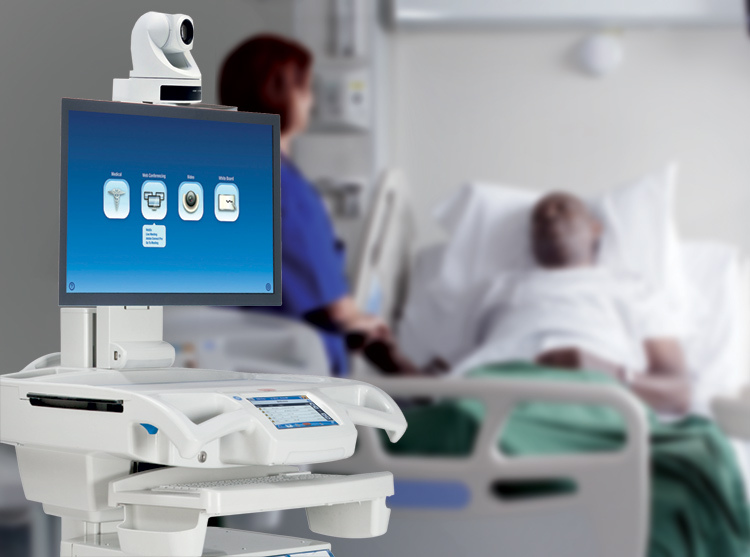 From development to deployment to service and support, Capsa Healthcare provides innovative and reliable solutions that elevate the performance of healthcare delivery at the point-of-care. 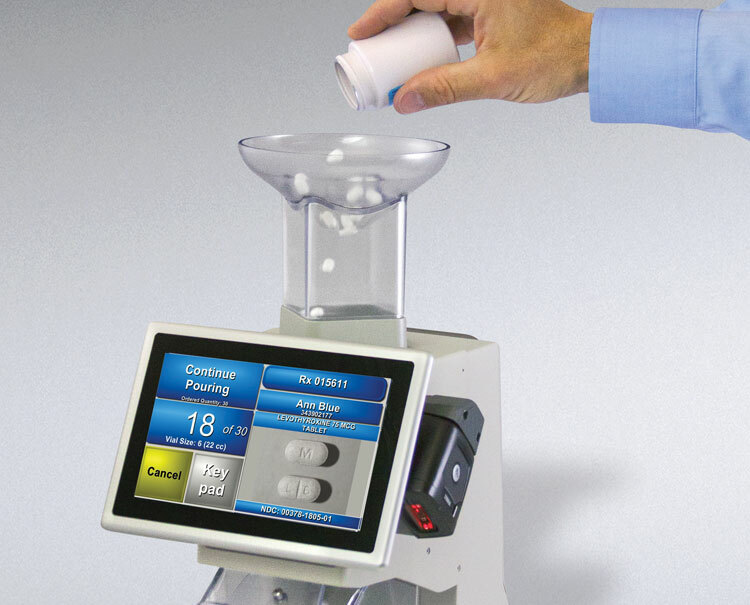 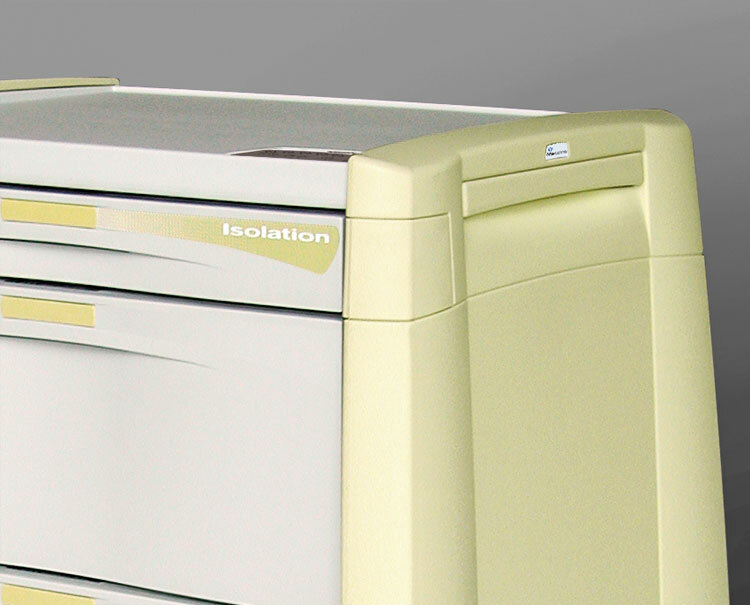 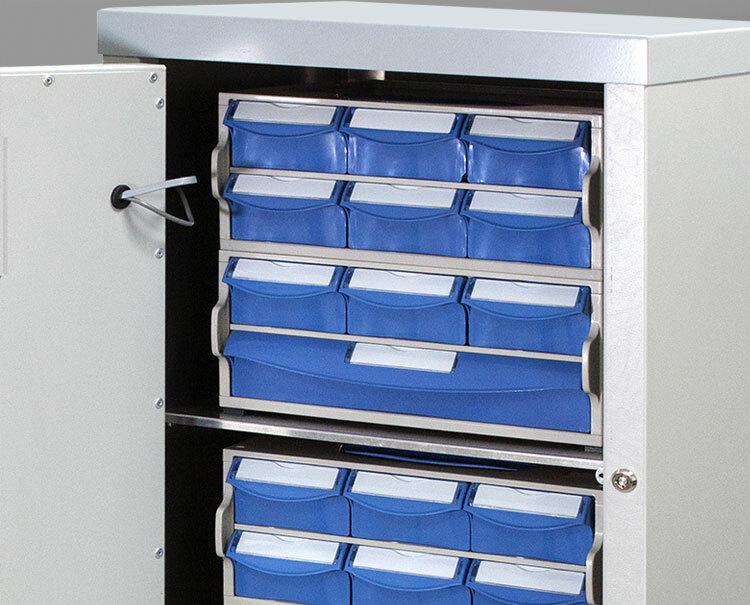 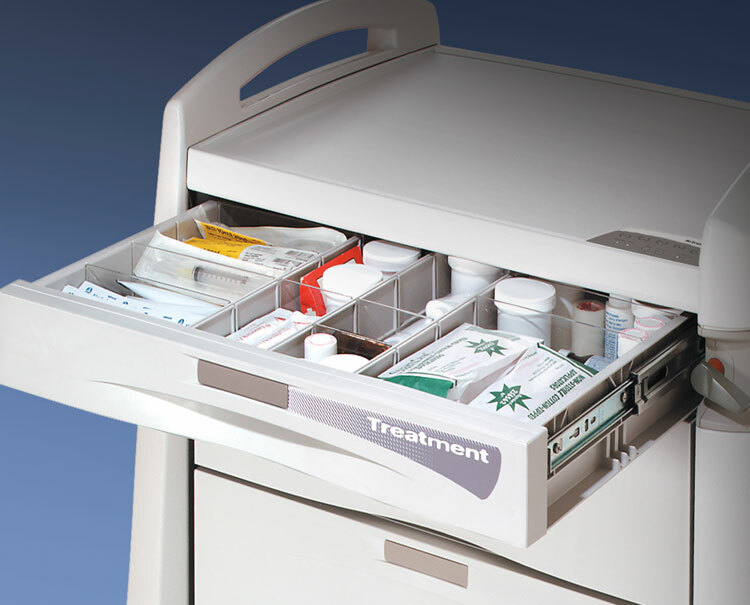 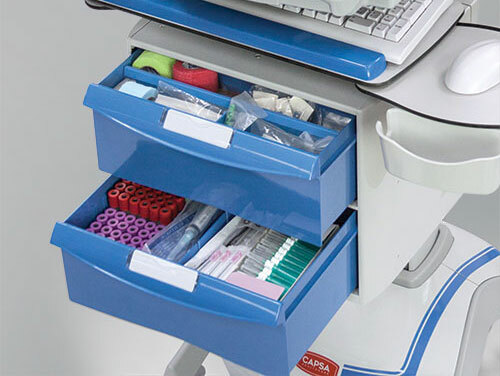 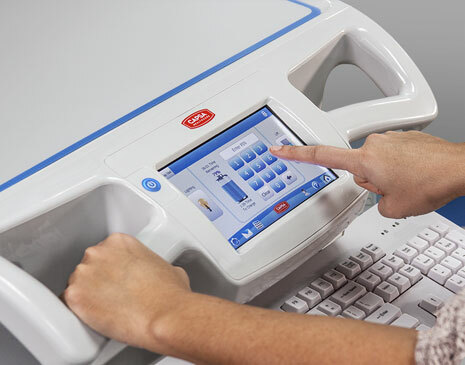 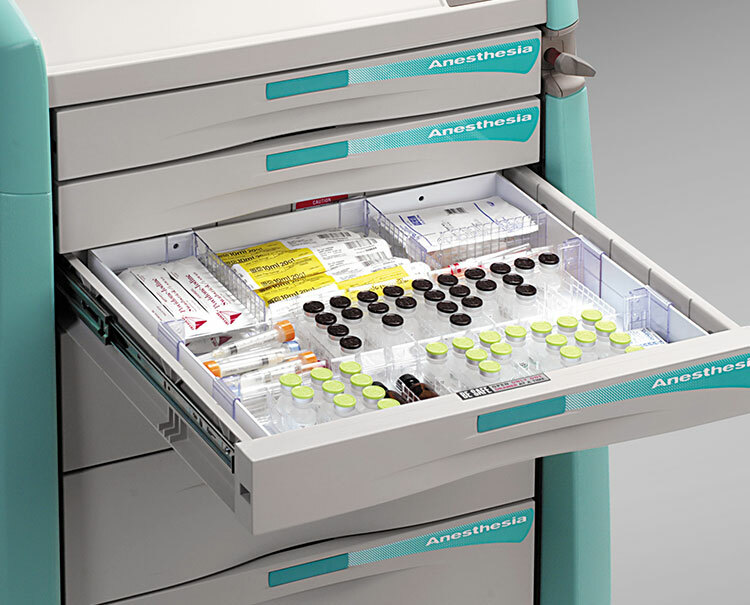 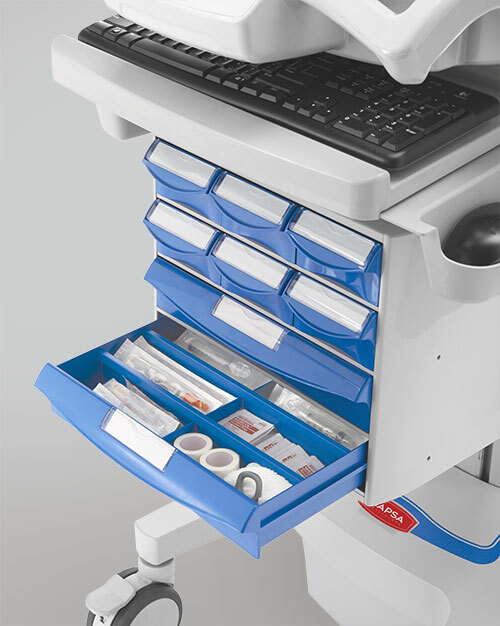 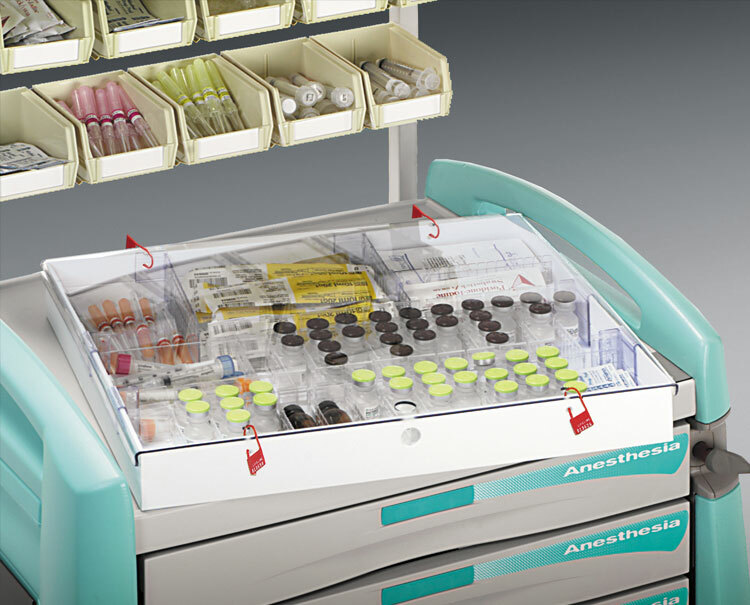 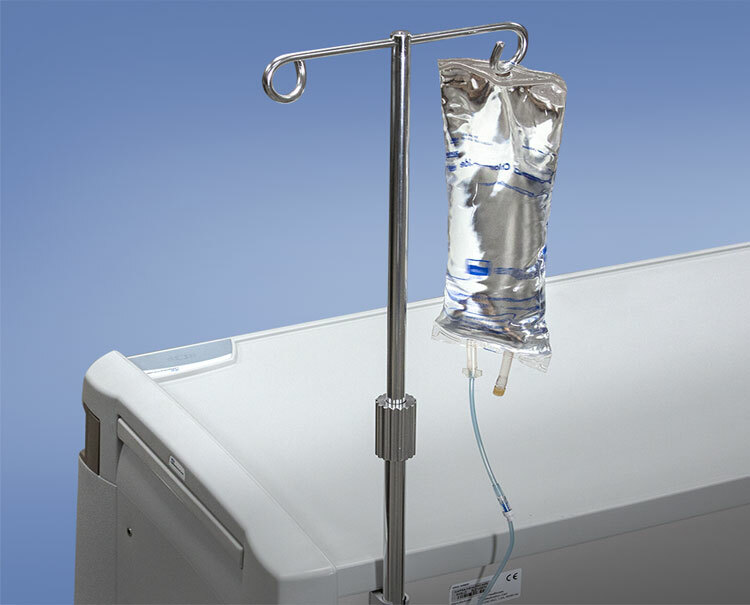 Capsa is the undisputed leader in medication management equipment and processes. 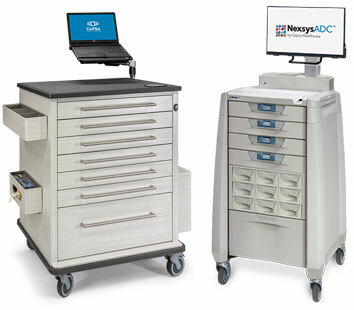 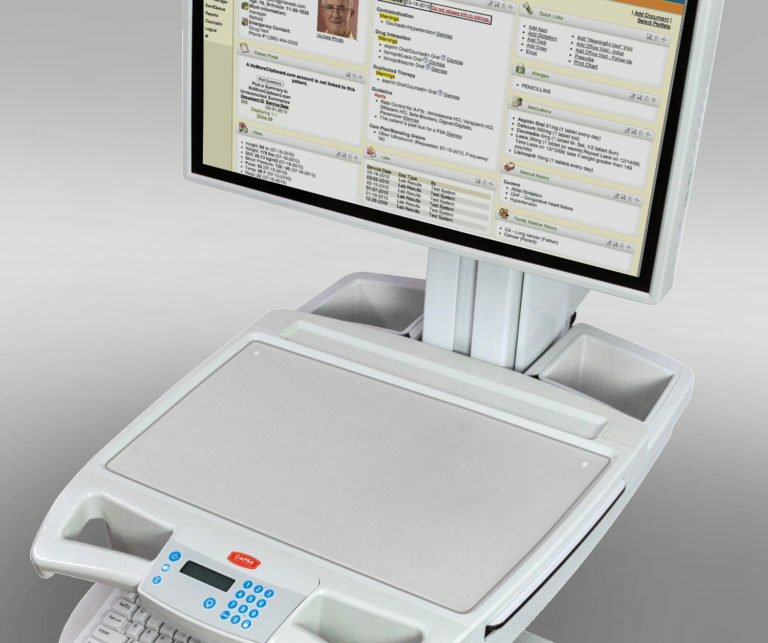 No partner delivers such a breadth of medication carts, automated dispensing cabinet (ADC) technology, EMR/EHR mobilization hardware, and controlled substance solutions. 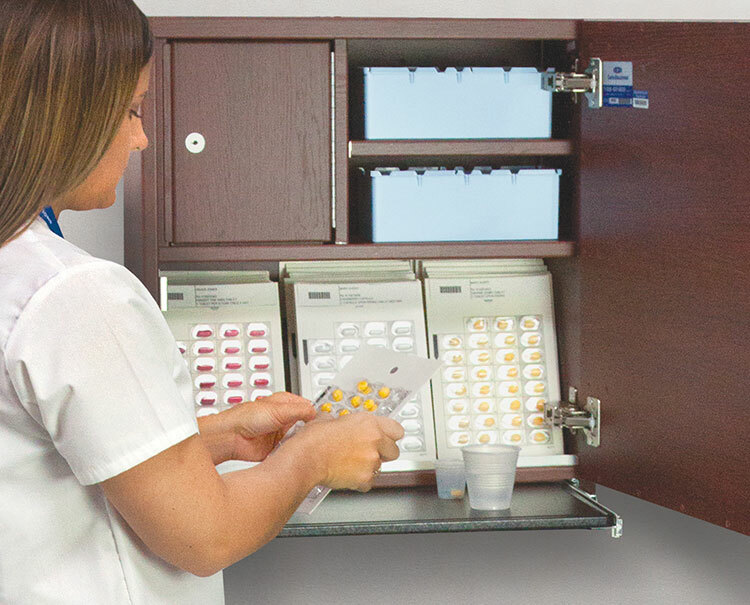 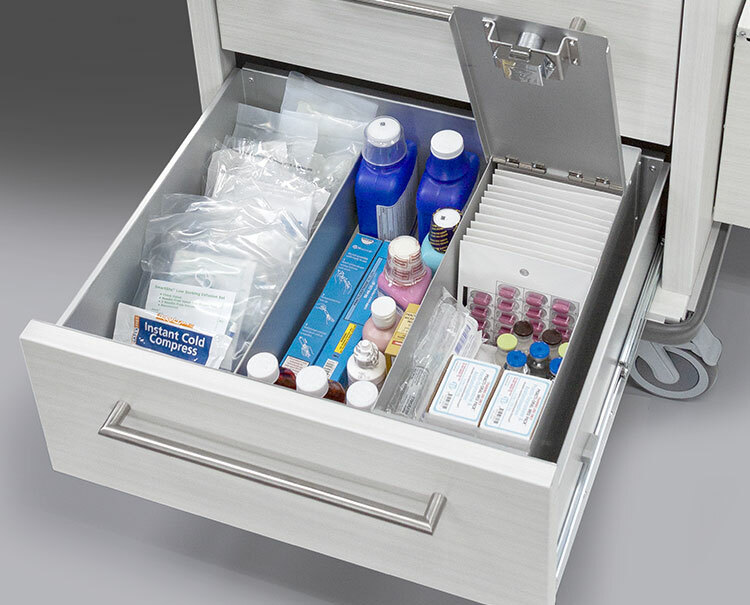 Across the world in assisted living, skilled nursing, and long-term care settings, Capsa products help pharmacists and nurses deliver medications efficiently and safely. 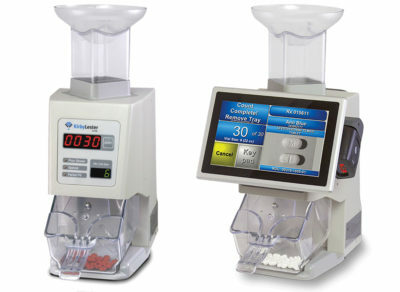 Featuring the Kirby Lester brand of pharmacy automation. 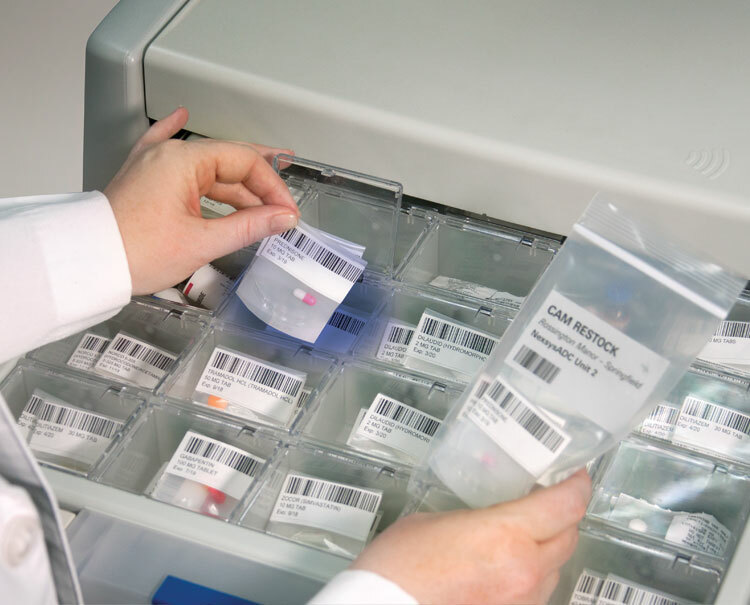 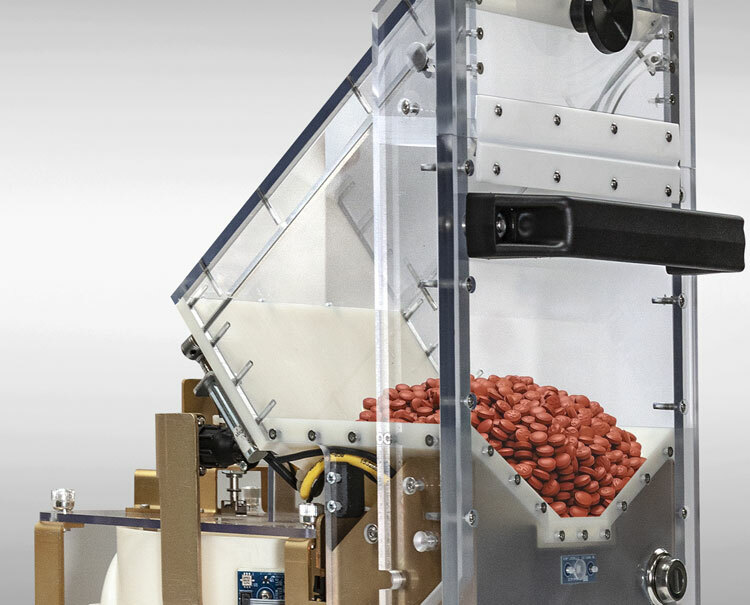 Capsa has you covered for medication counting, inventory management, narcotics double-counts, full robotics, and high-volume processing. 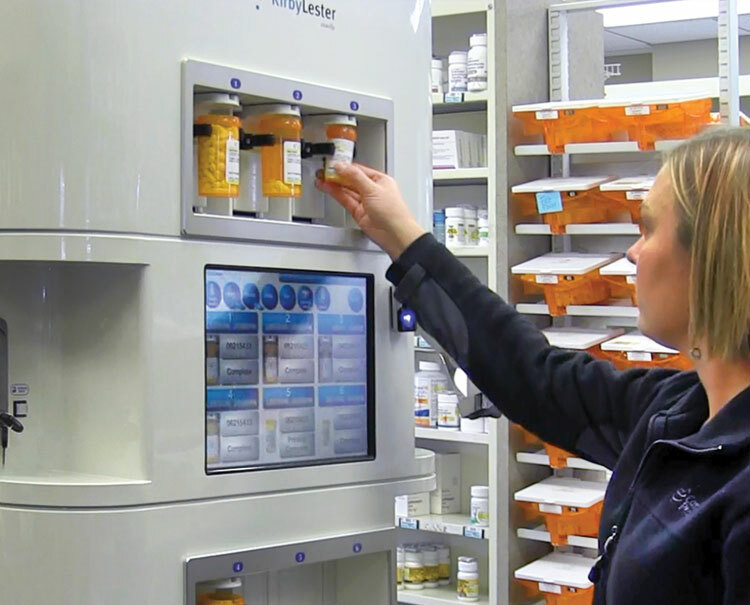 The world’s most successful pharmacies trust our automation: regional and national chain pharmacies, independents, hospital outpatient, LTC pharmacy, and mail order/central fill.